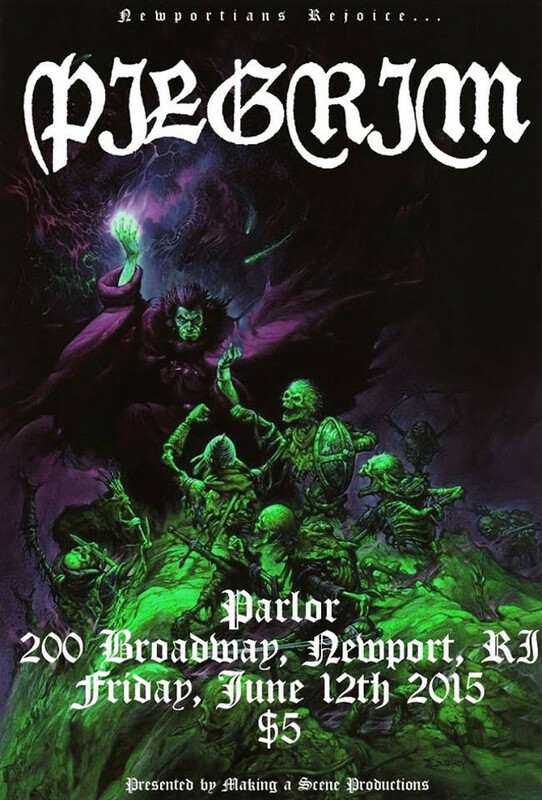 Doom metal band Pilgrim are ending 9 months of live performance abstinence tonight. Bust out your black…everything and head up to 200 Broadway. ← Previous Story Is The Chairwoman of the Miantonomi Park Commission Out Of Her Goddamn Mind?